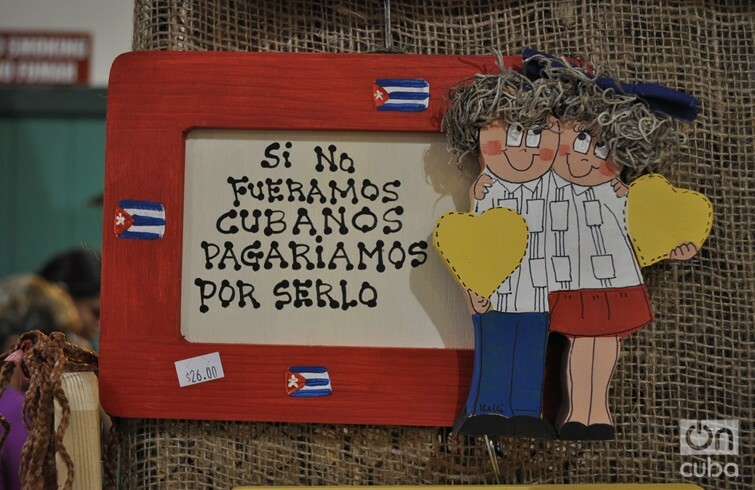 Cuban craftsmanship in the fair Cuba Nostalgia that every year takes place in Miami. Photo: Rui Ferreira. Padura, who was in the Spanish city of Toledo to present his new novel La transparencia del tiempo, answered reporters’ questions, that although he can’t be sure, he believes Trump is president “because in ahead of him, there was a candidate who was a woman. And, in the United States, it was easier to have a black president than a female president, it’s a very complicated society,” he added. Cuban writer Leonardo Padura said that the president of the United States, Donald Trump,”is the sin that Americans themselves are paying for their way of thinking”. In this regard, he recalled that the story he tells in his latest novel takes place fundamentally in 2014 and ends with the beginning of talks between Cuba and the United States to re-establish relations. It was a very hopeful development for the vast majority of Cubans and a large majority of Americans. But unfortunately, one of President Trump’s fundamental policies has been to dismantle President Obama’s policies,” said Padura. I don’t believe that he has had a definite policy, except in the dismantling of what Obama created, and that’s where Cuba also fell,” said the writer, for whom relations between Cuba and the United States were restored but not normalized,” because, with an economic and financial embargo there can’t be normal relations. In this context, he stressed that the Cuban community in Miami “is really very important. It is a community that has made great efforts, which has even been able to accumulate capital “and will be important in the future development of Cuba,” according to Padura. He added that although in his principles this community “was characterized by being totally hostile to the Cuban revolutionary system,” now other more open generations have arrived. 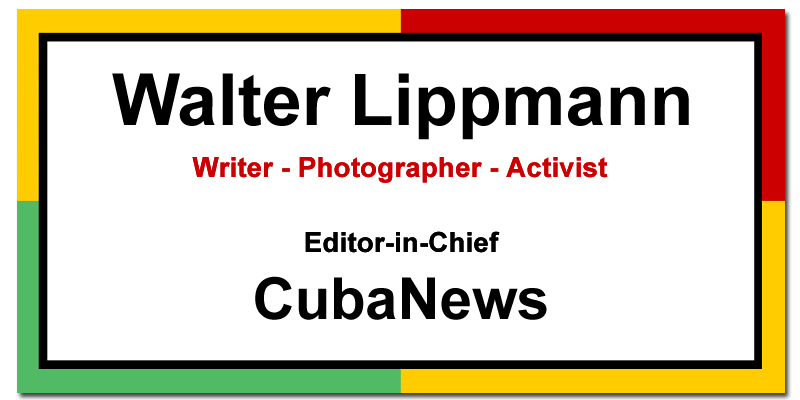 The new generation of Cubans from Miami is much more open, its members travel to Cuba very often ” and they feel Cuban,” said Padura. He added that he has personally perceived that “it is increasingly possible for a Cuban artist living in Cuba to present himself as something normal in Miami. There is an atmosphere “in which you can find some sense of hostility,” although he pointed out that “this has remained for a political class for which the bad relationship with Cuba is part of their work and is also part of their business. But, in general, I feel that it is a community that has changed a lot in recent times. The historical exile no longer exists,” said Padura, who, for this novel brings back the character of police officer Mario Conde, who has starred in half a dozen novels. In the plot, Conde is going to turn 60 years old and age begins to worry him. Not because of vanity,”but because he wants to witness things that may happen in the future” even though he is a man obsessed with the past “and knows that this vital period is running out”.